Fans everywhere are celebrating Pac’s 43rd birthday. Although he’s no longer with us he still continues to inspire the culture and we will continue to keep his legacy and memory alive. All the stations will be doing Pac tributes today. Happy Birthday Pac you will forever be in our hearts! 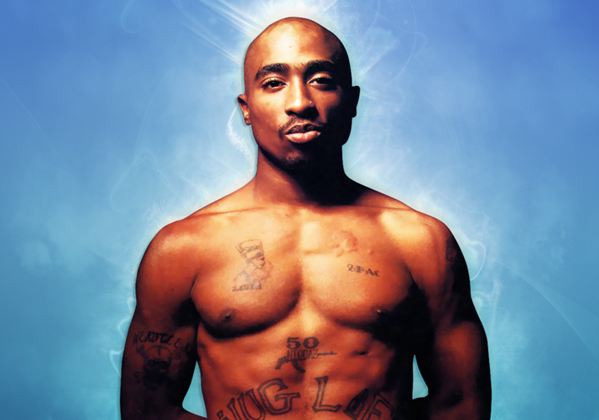 This entry was posted in MUSIC, NEWS, VIDEOS and tagged 2pac, birthday, California Love, devi dev, makaveli, tributes, tupac shakur, westcost.